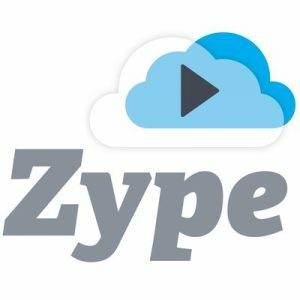 Zype, the video content management and distribution infrastructure company, announced it ranked number 835 in Inc. Magazine’s 37th annual Inc. 5000, the most prestigious ranking of the nation’s fastest-growing private companies. The list represents a unique look at the most successful companies within the American economy’s most dynamic segment — its independent small and mid-sized businesses. Companies such as Microsoft, Timberland, Vizio, Intuit, Chobani, Oracle, and Zappos.com, along with many other well-known names, gained their first national exposure as honorees of the Inc. 5000. Zype has grown quickly in the video distribution and content management market space relying on their core values of. Over the last year, Zype’s customer growth has increased significantly. The 2018 Inc. 5000 achieved an astounding three-year average growth of 538.2% and a median rate of 171.8%. The Inc. 5000’s aggregate revenue was $206.1 billion in 2017, accounting for 664,095 jobs over the past three years.